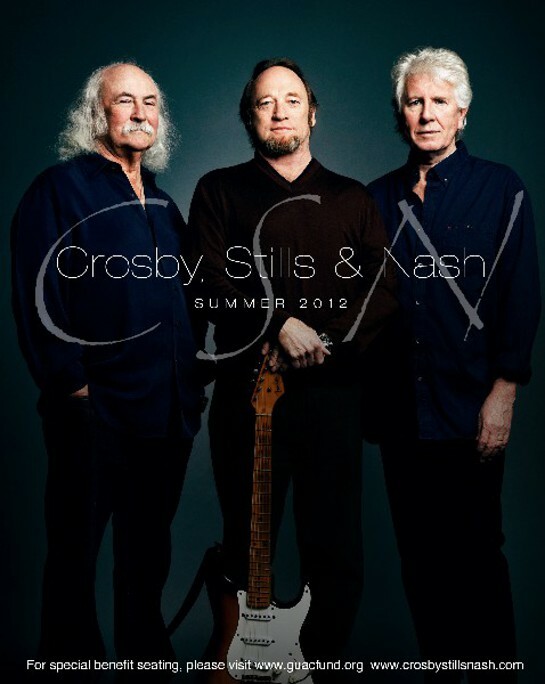 Crosby, Stills and Nash (CSN) have announced an extensive U.S. summer tour, beginning early June and continuing through the end of September, with some of the proceeds going to charity. The U.S. itinerary starts on June 7 at the Tower Theatre in Philadelphia, PA, and concludes on the West Coast. CSN website members will have access to pre-sale tickets; various public on sales for the U.S. dates begin this week. 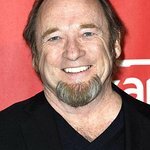 CSN will be donating $1 from each ticket sold on the U.S. Summer Tour to charity. In addition, special benefit seats will be available for purchase through The Guacamole Fund website. VIP packages are also available at www.crosbystillsnash.com. The Guacamole Fund have been helping to coordinate events for organizations that work in the public interest since 1973. They focus on supporting grass roots activities, with education, outreach, networking and funding, in the areas of the environment and wildlife, social change, peace with justice, energy and a non nuclear future. The CSN U.S. Summer Tour comes on the heels of their Australia/New Zealand and South American tours. Highlights this summer include The Wang Theater in Boston, MA (6/18), Wellmont Theatre in Montclair, NJ (6/26-27), Verizon Wireless Amphitheater at Encore Park in Alpharetta, GA (7/14), Ryman Auditorium in Nashville, TN (7/27), Verizon Theatre in Dallas, TX (8/14), Red Rocks Amphitheatre in Morrison, CO (8/21), the Greek Theater in Los Angeles, CA (9/7), and Humphrey’s in San Diego, CA (9/29). More than four decades since CSN first harmonized in Laurel Canyon, and played their first-ever concert as a trio at the legendary Woodstock festival, its members continue a creative partnership that is one of the most influential and enduring in music. David Crosby, Stephen Stills, and Graham Nash have each been inducted into the Rock and Roll Hall of Fame two times—once with Crosby, Stills & Nash, and a second time with The Byrds, Buffalo Springfield, and The Hollies, respectively. They have also been inducted into the Songwriter’s Hall of Fame, with the honor recognizing both CSN as a group, and each member as individual solo artists.